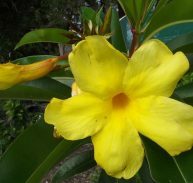 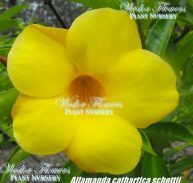 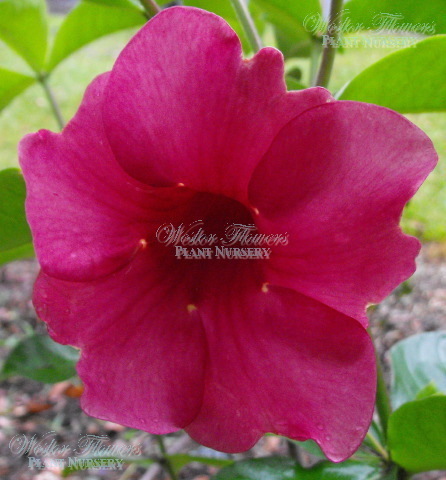 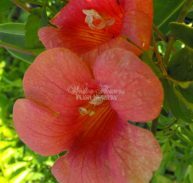 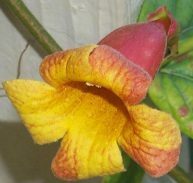 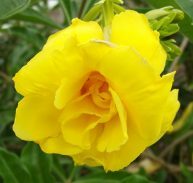 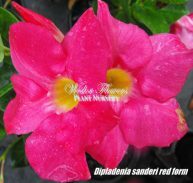 Allamanda cathartica ‘Cherries Jubilee’ and is also known as 'Cherry Ripe' is a member of the Apocynaceae family and is native to Tropical South America. 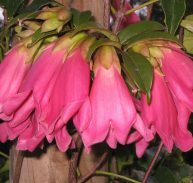 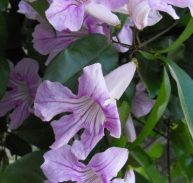 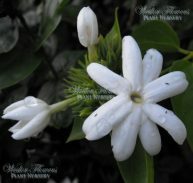 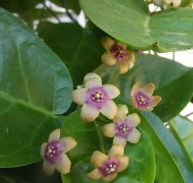 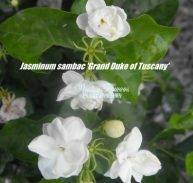 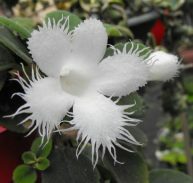 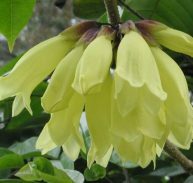 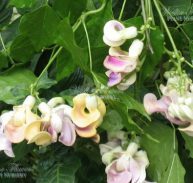 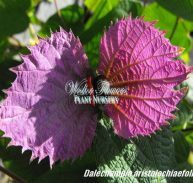 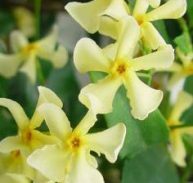 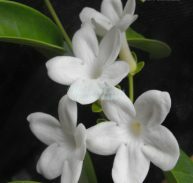 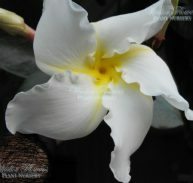 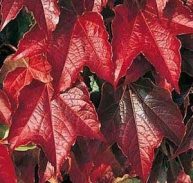 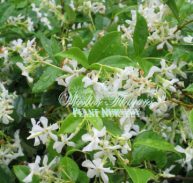 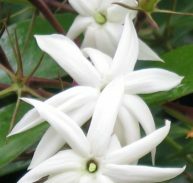 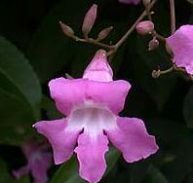 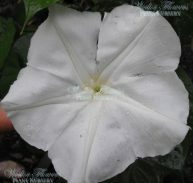 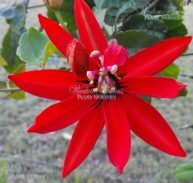 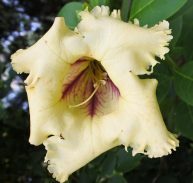 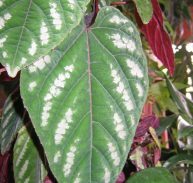 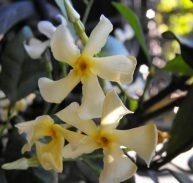 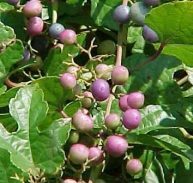 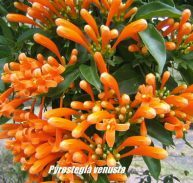 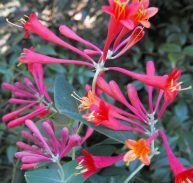 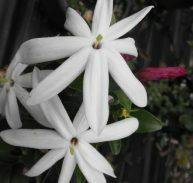 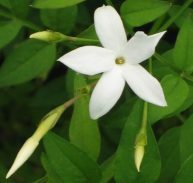 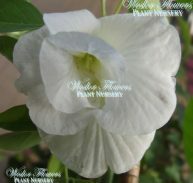 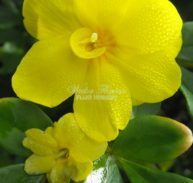 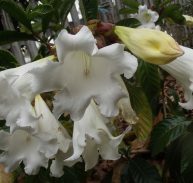 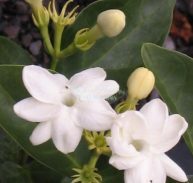 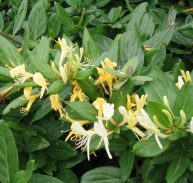 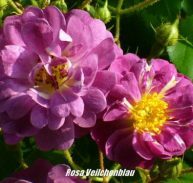 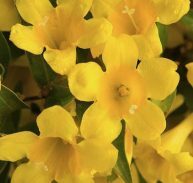 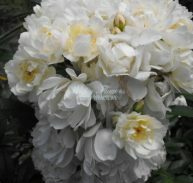 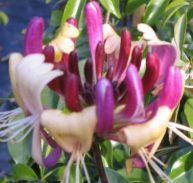 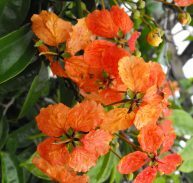 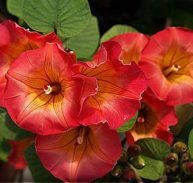 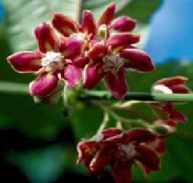 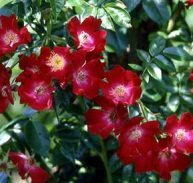 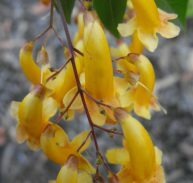 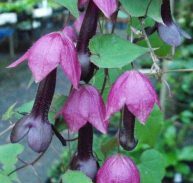 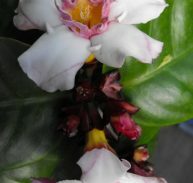 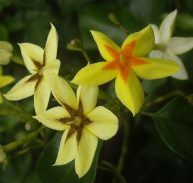 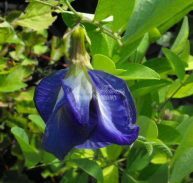 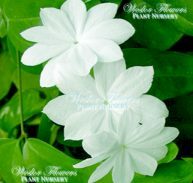 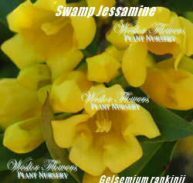 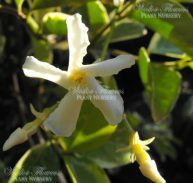 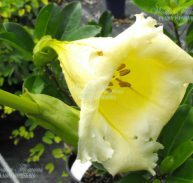 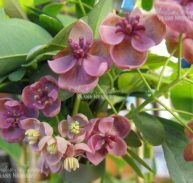 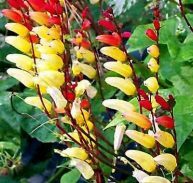 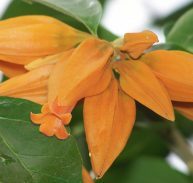 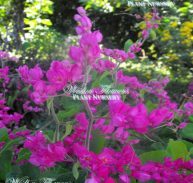 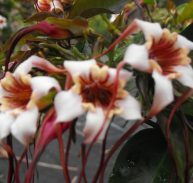 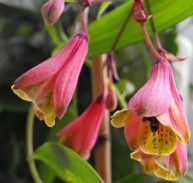 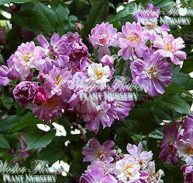 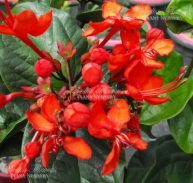 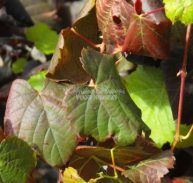 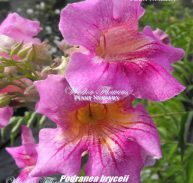 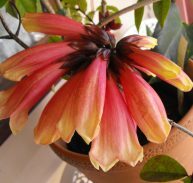 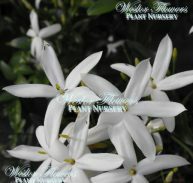 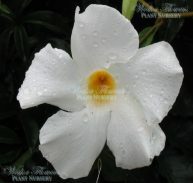 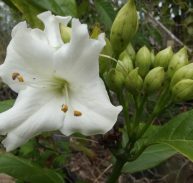 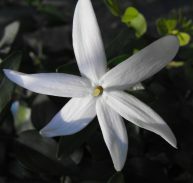 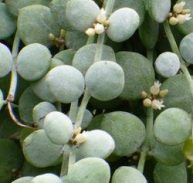 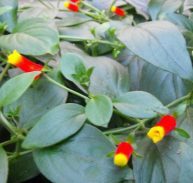 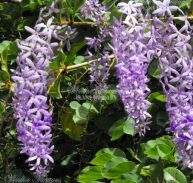 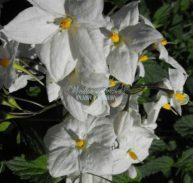 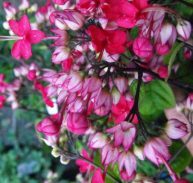 It is a vigorous climber up to 7 metres and is usually seen on walls and fences or sometimes trained as a small shrub. 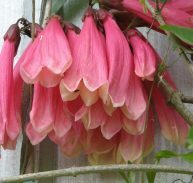 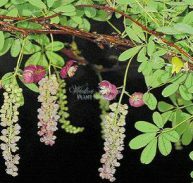 The flowers are 125 mm across and funnel shaped, narrowing to a slender tube and form in clusters of three to six. 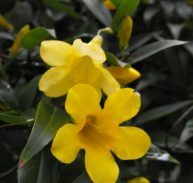 The flowers appear from November to May in profusion and intermittently all year. 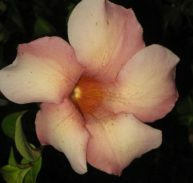 It likes a frost free position and is drought tender. 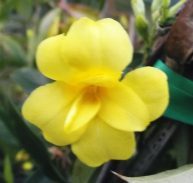 Allamanda cathartica ‘Cherries Jubilee’ and is also known as ‘Cherry Ripe’ is a member of the Apocynaceae family and is native to Tropical South America. 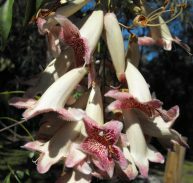 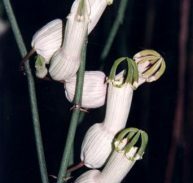 The flowers are 125mm across and funnel shaped, narrowing to a slender tube and form in clusters of three to six. 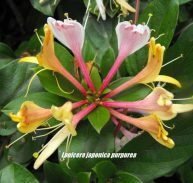 The flowers appear from November to May in profusion and intermittently all year. 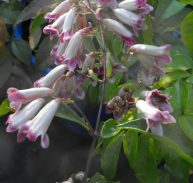 It likes a frost free position and is drought tender.